Pine Lake in West Bloomfield MI is what I would consider an “upper end lake”. Lakefront homes are going to be more expensive because Pine Lake and West Bloomfield are a desirable lake in a high demographic city with good schools. Note: there is one section of the lake which is Pontiac schools and homes on that side go for a little less. Pine Lake has a marina on the lake and they even have a ski/wake board school that teaches on the lake. Pine Lake Country Club is located on the lake. The club has outdoor tennis courts, an indoor tennis house, swimming pool and deck areas, renovated golf course and a beautiful clubhouse. Pine Lake Country Club was originally the Automobile Club of Detroit (started in 1902). Some of the early members were John Dodge, Ransom Olds, Henry Ford, Ray Chapin, E.P.Hammond, W.C.Hartman and James Couzens. Fun Fact! 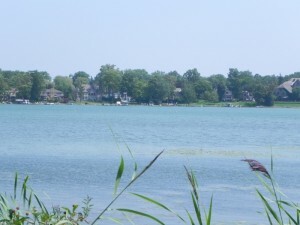 Pine Lake in West Bloomfield is a great place to live because you are close to Telegraph and Orchard Lake Road. You can live on a lake and still have an easy commute to work. Here are four other lakes that you may like that are in the area. 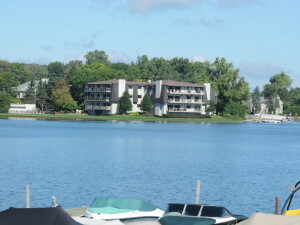 Dow Lake homes in Orchard Lake Michigan, Duck Lake homes in Highland Michigan, Dunleavy Lake homes in Highland MI, Eagle Lake homes in Waterford Michigan. All of these links have photos, videos, and lots of great real estate and lake information on them. 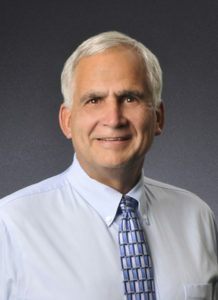 I believe a knowledgeable buyer and seller make smarter decisions on their real estate transactions. I want you to be happy after you close. Plus I want to make money on your home. That’s my goal……………… to keep more money in your pocket. Plymouth Hills Subdivision Plymouth MI is one of the older subdivisions in Plymouth, but it still has many beautiful homes that buyers want. Plymouth Michigan is still one of the hottest places to buy in Wayne County. 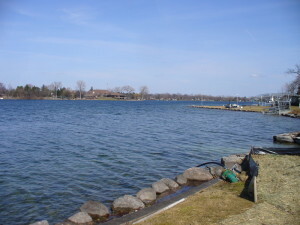 Middle Straits Lake West Bloomfield MI is considered one of West Bloomfield’s premier all sports lakes. Plus it is not too far from Haggerty Rd or M-5 for easy commuting. If you are looking to Move to Michigan – West Bloomfield churches & synagogues will give you an idea of the local places of worship. Along with Plymouth, Northville is another highly desirable community in Western Wayne County. Many sports stars live in the community too. Brookstone Subdivision in Northville Twp MI is not too far from M-14 or I-275. Getting to downtown Detroit is fairly easy. 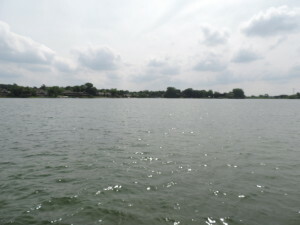 Again if lake life is what you want then Lower Long Lake Bloomfield Twp MI might be a lake area you want to see. Because it is in Bloomfield Township the property values are going to be higher than some of the surrounding lakes. 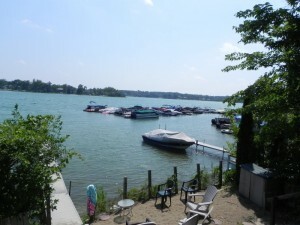 ‹ Home for sale on union Lake in West Bloomfield Michigan!